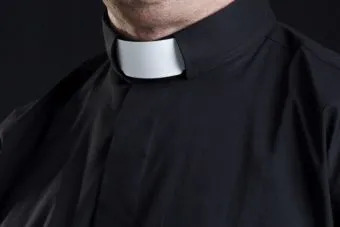 Cape Coast, Ghana, Mar 23, 2017 / 08:01 pm (CNA/EWTN News).- Priestly formation isn’t a just a job for the rector – it’s a responsibility shared between the entire Christian community and seminarians themselves, said a Ghanaian bishop. The archbishop delivered the keynote address the week of March 12 at gathering themed “Sixty Years of Priestly Formation for the Church in Ghana and the Universal Church – A Shared Responsibility.” The address was a part of the activities at St. Peter’s Catholic Seminary in the Cape Coast to mark the 60th anniversary of Ghana’s independence as a nation. Abuja, Nigeria, Feb 26, 2019 / 03:05 pm (CNA).- Nigeria is in the midst of counting votes cast in a contentious general election, and Catholic bishops are urging the nation’s leaders to conduct a credible and transparent vote, while at the same time the bishops closely observe the election process. 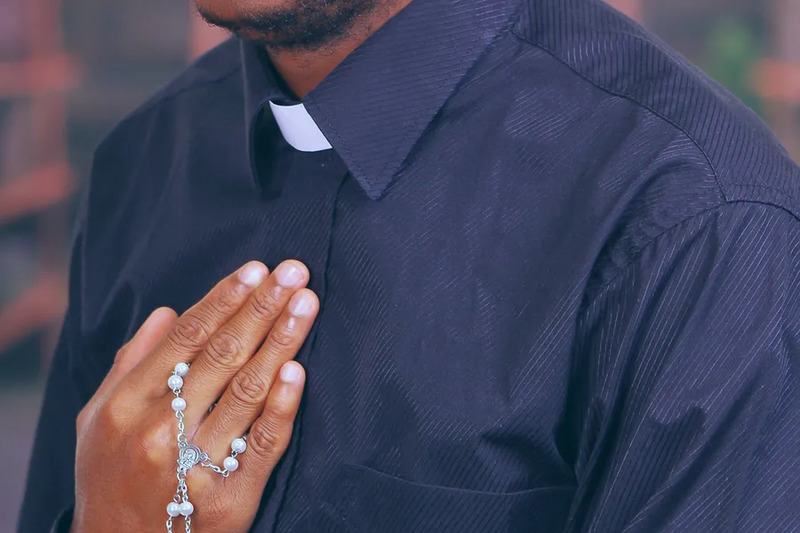 A week before the elections were supposed to take place, the bishops called for all Nigerians to pray and fast for the success of the elections. The Catholic Bishops Conference of Nigeria announced Feb. 25 that Caritas Nigeria, in collaboration with the Nigerian Justice Development and Peace Commissions, had set up a “Situation Room” to collect observations and reports about the elections from diocese across the country. The Independent National Electoral Commission is still counting votes. Incumbent president Muhammadu Buhari has the lead as of Feb. 26, having won 13 of Nigeria’s 36 states, according to the BBC. His opponent, Atiku Abubakar of the People’s Democratic Party (PDP), has won 11 states and the capital, Abuja. Uche Secondus, chairman of Abubakar’s party, has alleged that there have been irregularities in the election. According to the Nigerian bishops’ conference, the Church has “actively engaged 3,823 accredited Observers, and 9,000 Citizen Observers to enhance data collection and collation” during elections. Father Zacharia Nyantiso Samjumi, Secretary General of the Catholic Secretariat of Nigeria, signed the Feb. 25 report. “The Catholic Bishops Conference of Nigeria is grateful to all Nigerians for their resilience and admonishes [the Independent National Electoral Commission] to improve on the electoral systems and processes for the purposes of credible and transparent future elections in Nigeria,” the report concludes. The Nigerian bishops’ conference had released a Jan. 19 statement ahead of the election after meeting at St. Agnes Catholic Church in Lagos, Nigeria, specifically warning against illegal voting practices such as buying or selling votes. Nigeria became a democracy in 1999 and is Africa’s most populous nation, with the continent’s largest economy, but has for years faced attacks and kidnappings by the radial Islamist group Boko Haram. Last year, the militants burned 22 buildings, including a part of the Catechetical Training Centre in Kaya. Benin City, Nigeria, Oct 18, 2017 / 10:54 am (CNA/EWTN News).- Fr. Maurizio Pallù, an Italian missionary who was kidnapped in southern Nigeria last week, was freed Tuesday. Every time I hear this refreshing view that peace and justice are inseparable I am also reminded on one Fr. Werenfried von Straaten, the “bacon priest” whose corporal works of mercy helped feed backstreet Germany following the Second World War. Von Straaten was not enamored with Cardinal Casaroli’s accomodationist Ostpolitik with respect to the Soviet Union–a policy that was resolutely and skillfully undone by St. Pope John Paul II(collapse of the Soviet Union in 1991). As an engulfing religious belief and culture (the Sharia mosque-state), Islam is a categorically different matter, and a complex one. 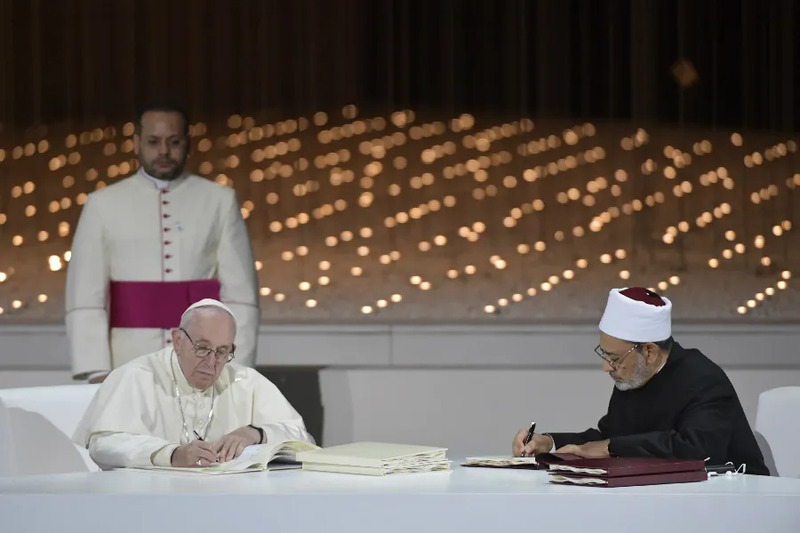 The article several times presents the dialogue as (correctly) “inter-religious” rather than (falsely) ecumenical, and seeks a legitimate joint-commitment for, together, seeking the common good, especially for endangered Christian communities in the Middle East. Will inter-religious dialogue (e.g., with Islam…) be ambiguously merged with the(currently Christian)ecumenical dialogue of the Pontifical Council for Promoting Christian Unity (but now with a new letterhead)? Kitchen-blender theology?